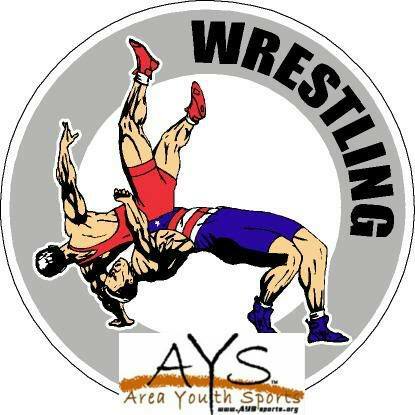 COME SUPPORT OUR AYS SPRAWLERS WRESTLING TEAM!!! 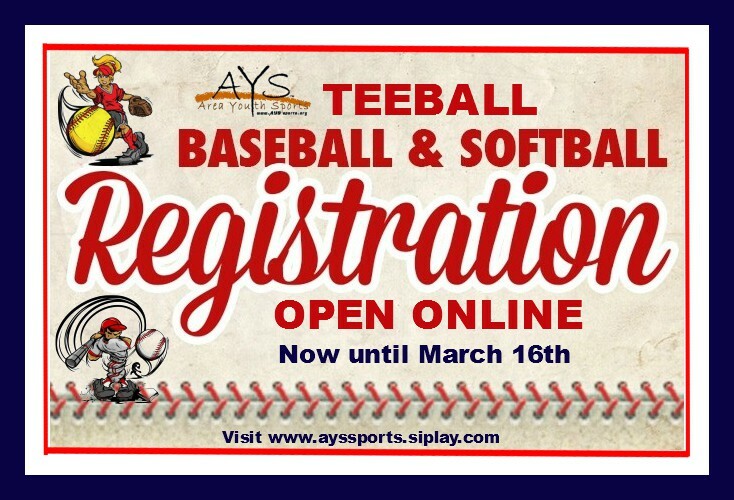 AYS has opened registrations online for our upcoming spring sports season. This includes Cal-Ripken Baseball, soft ball and teeball. • Cal Ripken Baseball is for kids from 7 - 12 years old. 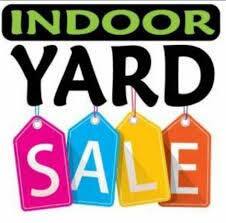 Sign up fee is $50.00. • Softball is for girls ages 7-12 years old. 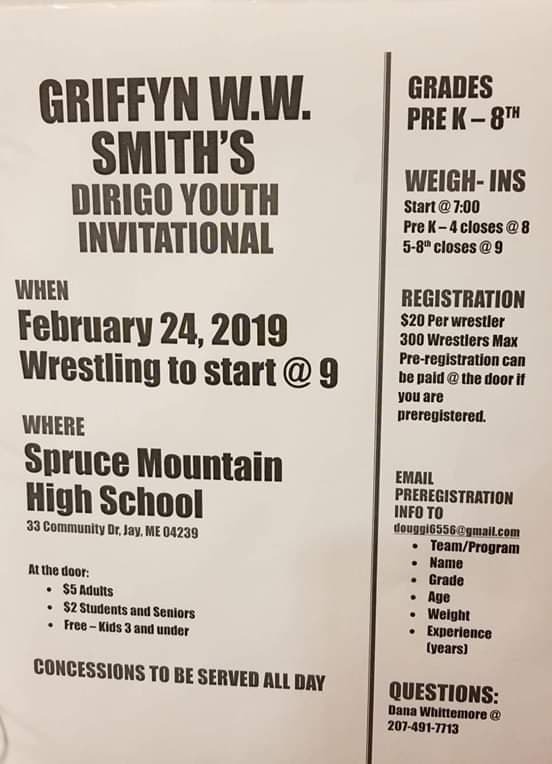 Signup fee is $50.00. Kids' night out! Parents' night off! What every parent and child wants for Christmas! 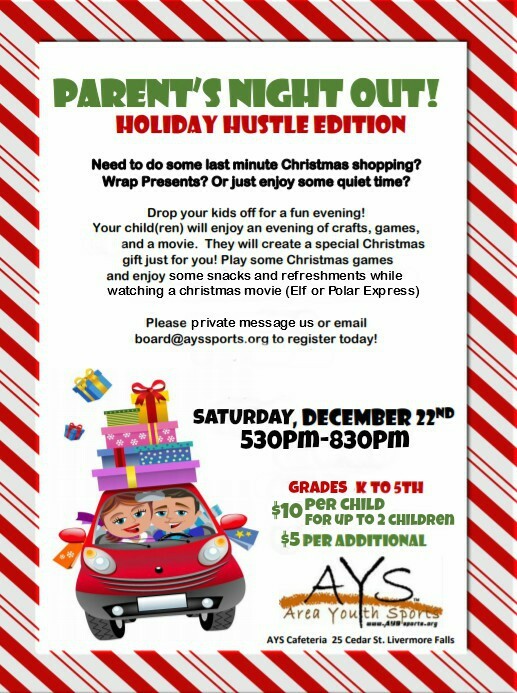 Bring the children to AYS and we will entertain them so you can get some free time before the hustle and bustle of the big day! 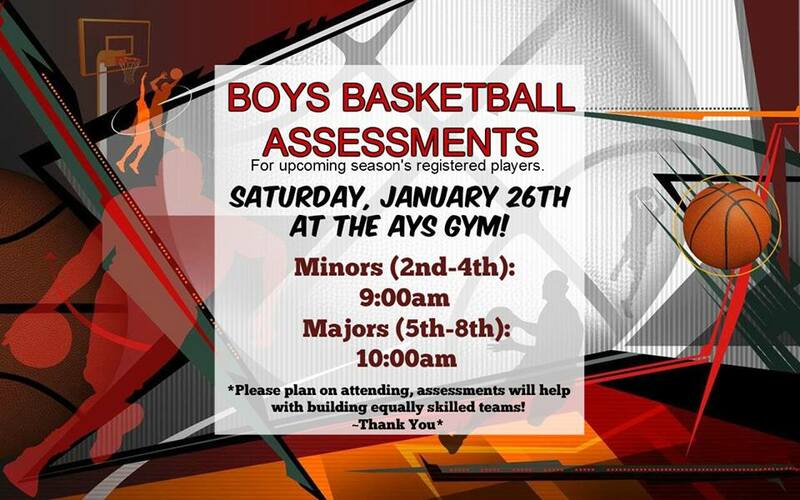 AYS BOYS BASKETBALL in house signups are now open online and will close on JANUARY 7th. Register before its too late! • Little Hoopsters Basketball is for boys grades Pre-K to 1st and will take place on Saturdays for 1 hour. Cost is $30.00. This program is designed to teach the fundamentals of the sport and focus on minor skills.